TCMzone opened its doors to the healthcare community in 2000, supplying the first ever pharmaceutical-grade herbal medicine granule formulas in what has become their signature individual packet dosage form in the U.S. This initial professional line was their Honso Kampo Japanese herbs. 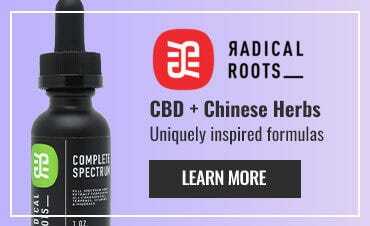 They partnered with one of the top GMP certified herbal manufacturers in Japan, manufacturing fixed, standardized Kampo granule formulas, and sponsoring continued worldwide research on their formulas to scientifically validate this medicine. TCMzone became a pioneer in the field of Oriental Medicine by continuing these herbal research efforts, supplying their own formulas for U.S. clinical studies at reputable facilities throughout the country and providing these quality, scientifically backed herbs to U.S. practitioners. This type of dedication to validating the efficacy of Chinese herbal medicine is a standard that TCMzone continues today. 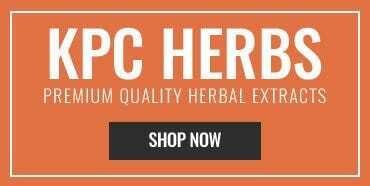 In their efforts to provide the widest variety of highest quality herbs to U.S. practitioners they expanded their professional herbal line to include more classical Chinese formulas and single herbs. In 2008, they partnered with the #1 GMP certified manufacturer of granules in China to create their TCMzone brand of classical formulas and single herb granules. With their manufacturer’s commitment to quality, safety, and purity they can ensure the superiority of their final products. This commitment shows from the initial stage of sourcing raw herbs for their products according to “Dao Di” principles (the finest herbs grown in specific geographic regions with attention to cultivation and processing techniques). Their processing and testing includes HPLC and TLC methods to ensure consistency of products every time. 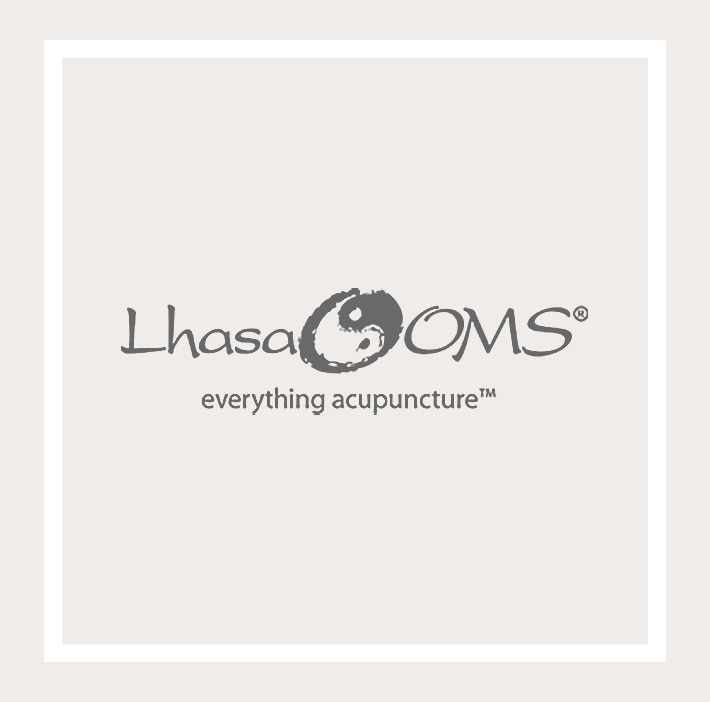 TCMzone is now one of the leading suppliers of professional herbal products in the U.S. They are proud to supply licensed healthcare professionals with the best in herbal medicine. TCMzone’s commitment to excellence in their products and services is only matched by their commitment to their clients. TCMzone is proudly made up of a talented team of passionate individuals spearheaded by Founder and President, Dr. Dan Wen and Sales and Marketing Director, Jennifer Knapp. Who both are truly passionate about furthering the herbal medicine movement in the United States and providing the purist herbal medicine.